What would you do if you moved far away and had to find a new veterinarian for your pets? That was the question posed to me by a reader. Here are my tips. Q: We have moved cross-country and need to find a veterinarian for our two cats. Do you have any tips for us? A: I like your priorities. Finding a great veterinarian should be at the top of the to-do list for any pet person who’s new in town. You can use a number of filters to narrow the search for your cats’ veterinarian. The one that’s nearest and dearest to my heart is Fear Free certification. 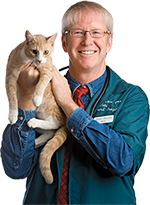 Veterinarians with Fear Free credentials know how to approach and interact with cats in a manner that caters to their needs for security, gentle handling and a calm environment. Practice visits, treats and pheromones are among the techniques used to give cats a fabulous experience they won’t mind repeating throughout life. I also asked a couple of my cat-expert colleagues to weigh in with their advice. Jane Brunt, DVM, executive director of the CATalyst Council and past president of the American Association of Feline Practitioners, suggests searching online for veterinarians in your own zip code so your cat doesn’t have to travel far to get to the clinic. She also suggests looking for a Cat Friendly Practice designation accreditation by the AAFP. Ask pet-owning family or friends for recommendations. Call a practice to make an appointment for a tour. How the receptionist handles your call is a good clue as to how well the practice is run. 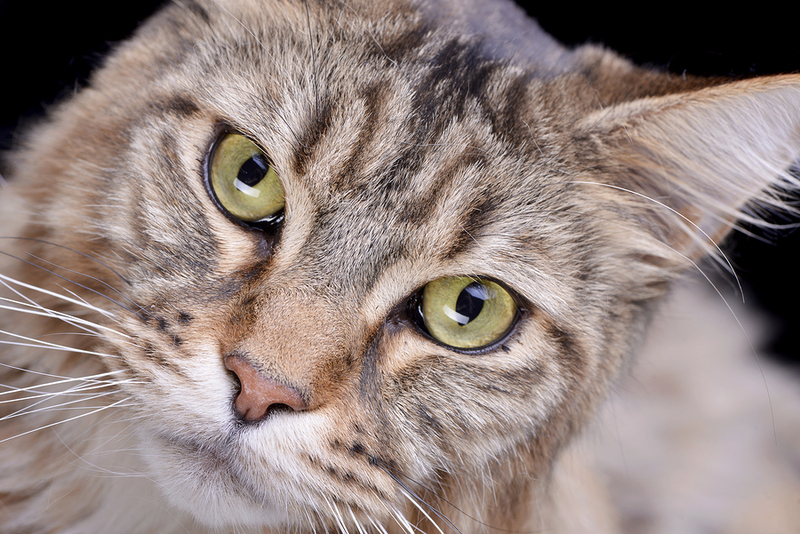 Winn Feline Foundation Executive Director Vicki Thayer, DVM, a specialist in feline veterinary care, says veterinarians and staff should exhibit a love and understanding of cats in the way the waiting room and exam rooms are set up with cat behavior in mind. They should handle cats calmly, slowly and quietly and offer helpful advice on getting the cat to — and into — the hospital with minimal anxiety. Read more, including exciting news about developments in the treatment of degenerative myelopathy in dogs, in this week’s Pet Connection.